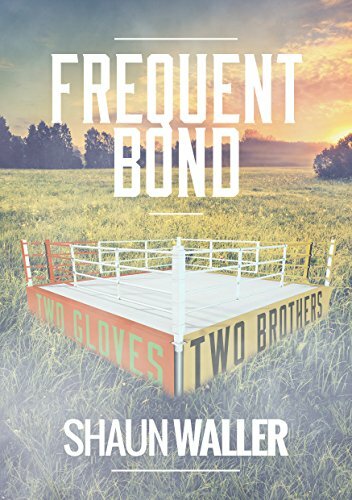 This, my good friend, is a tale of half brothers, who journey through the world of boxing. Starting at the bottom with self-taught methods, along with a training regime that is enough to make your eyes water, you learn the art form of boxing alongside the brothers. A lot of discipline, time-training and heart is the recipe for their success. In their journey they meet two types of people, a pair that will help, the other wants to see their bond broken, who will win? Will the brothers be wise to see this happening?